Welcome To Your Second Home on Chaweng Beach! Nestled comfortably in the Gulf of Thailand sits the elegant gem of Koh Samui, a small tropical paradise which offers a genuine aura of relaxation. A short flight from Bangkok and you land in the midst of white sand, teal water, vibrant coral reefs and a wealth of coconut trees, all complimented by a slow and simple life. Koh Samui represents the best of Thai island culture. Our friendly hotel is steps away from Chaweng Beach. And we offer you air conditioned rooms with cable TV., Wi-Fi, an indoor and outdoor seating area. Guests can explore Samui with help from our tour desk and try our a la carte restaurant with Thai - European - Turkish food. Modern and functional rooms equipped with all the details expected of the hotel. The rooms have a king or queen size bed, in addition to beds measuring 1 by 2.2 meters and offering spacious layouts, rooms come with cable TV. and a seating area. Other amenities include a fridge and an attached bathroom with shower facilities. Modern and functional rooms equipped with all the details expected of the hotel. The rooms have a king or queen size bed and offering spacious layouts, rooms come with cable TV. and a seating area. Other amenities include a fridge and an attached bathroom with shower facilities. Maximum 3 persons - one king size bed and 1 single size bed. For 4 people, This room type is more suitable for group of friends (not much for families). Nice and tasty! Made from Thai and Europe ingredients! Cooked by Thai chef! Proved to be good for your health! Our hotel is 3 minutes drive from Samui International Airport. 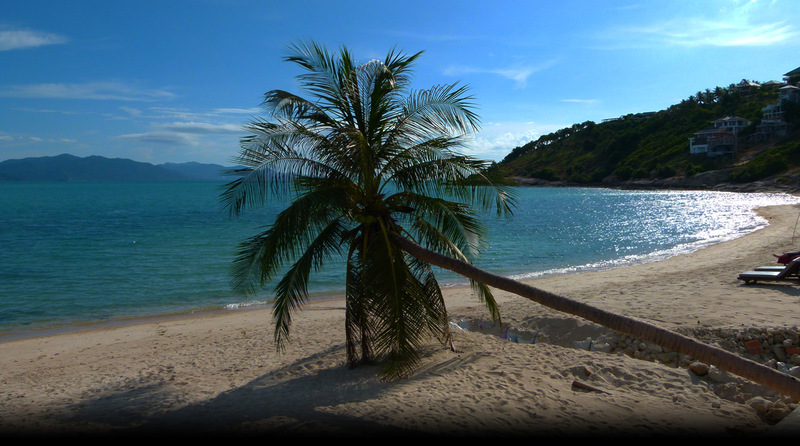 It is a 20 minutes drive from the Koh Phangan ferry terminal and a 35 minutes drive from the Suratthani ferry terminal.